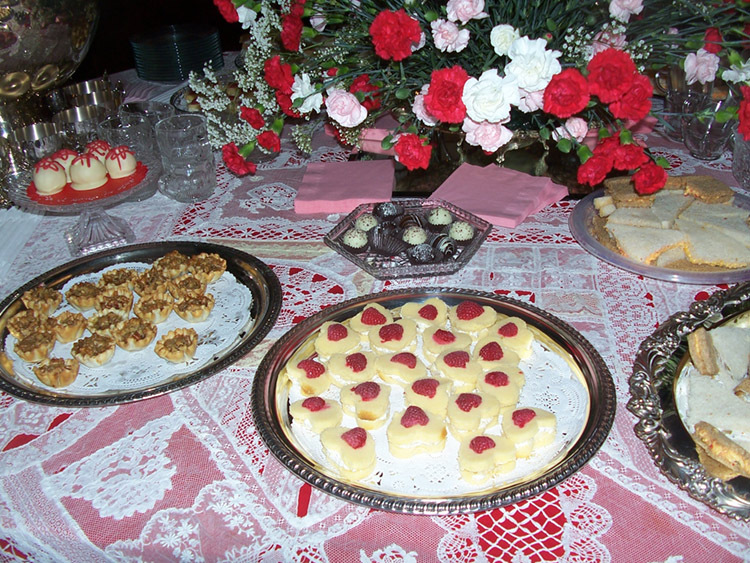 The same description fits the upcoming event at the former Schulze home now called the Heritage House, 303 South O’Connor, as the Irving Heritage Society recreates that party of 1914 with their annual Vintage Valentine Tea. The public is invited to share in this special event on Sunday, February 10, from 2pm-4pm. Reservations are not required and admission is free. Just as in the 1914 article description, there will be strings of hearts from the chandeliers. 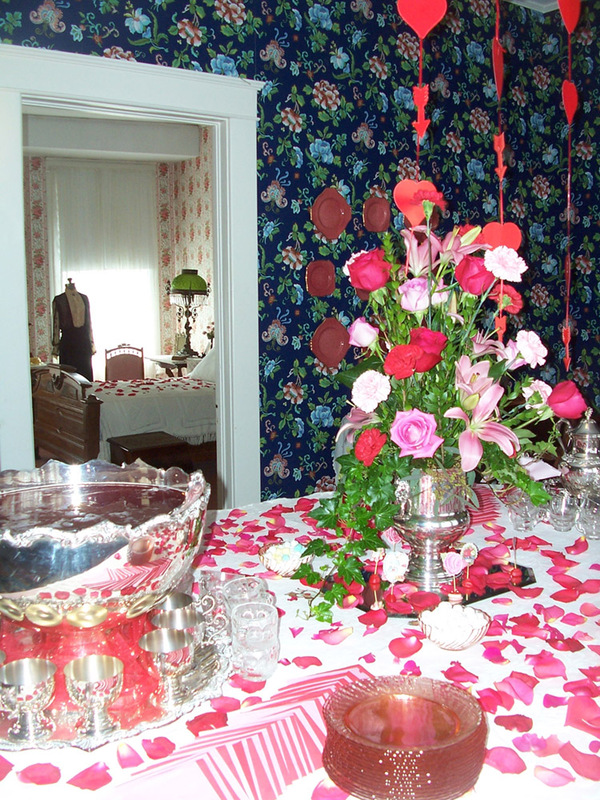 The lace draperies at the windows and dining table will have festoons of hearts and arrows. 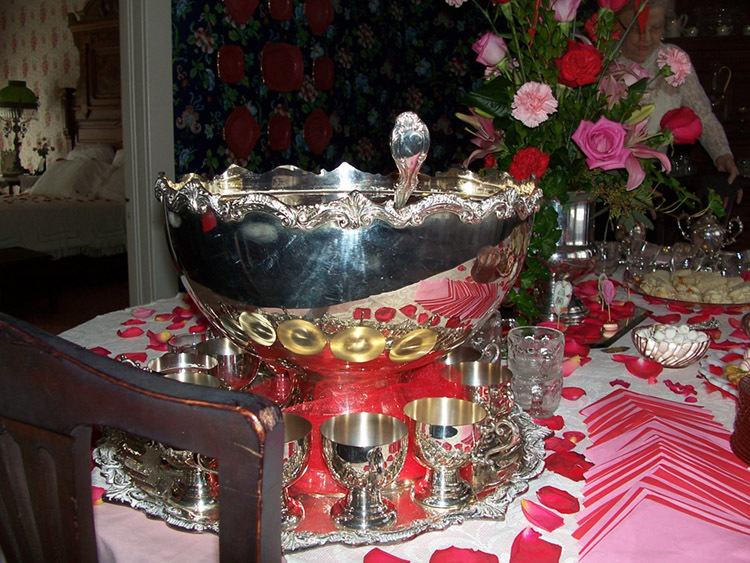 The tea recipes have been checked, the silver polished and the Irving Heritage Society Sweetheart is secretly being selected as the organization prepares for this favorite traditional event.